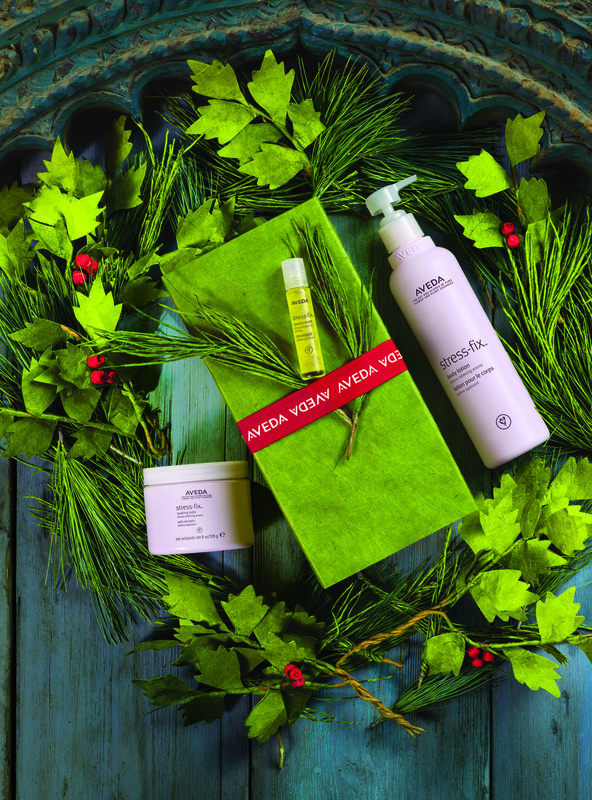 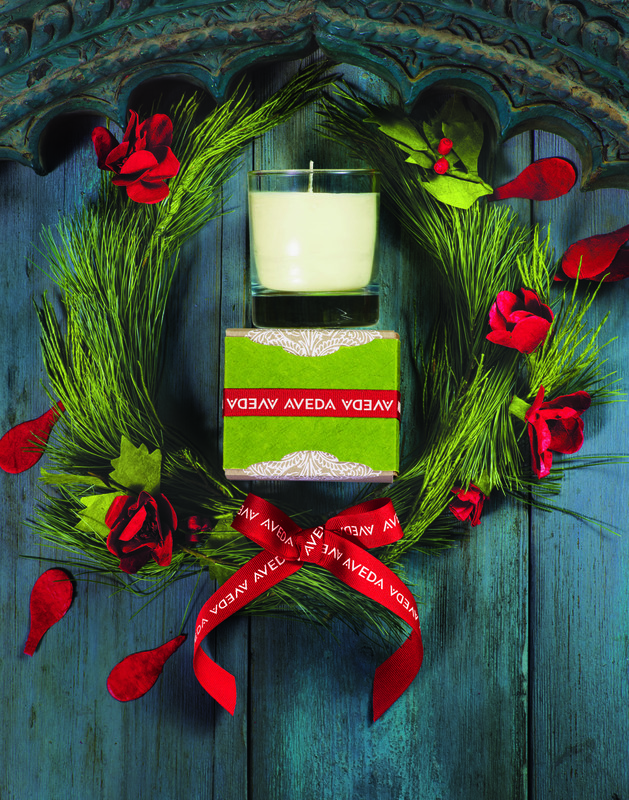 Friends and family will love this year's Aveda holiday gifts sets. 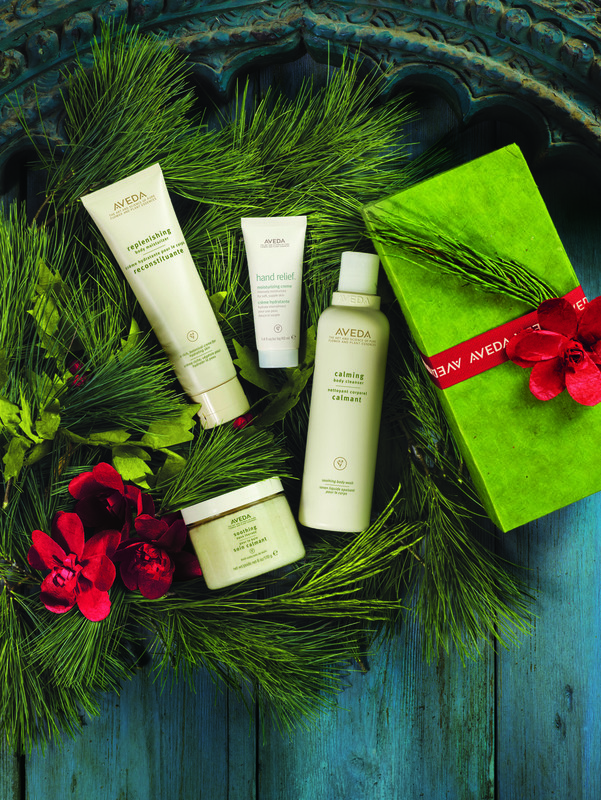 With new limited-edition sets featuring body care and spa products, there is a gift for every body on your list. 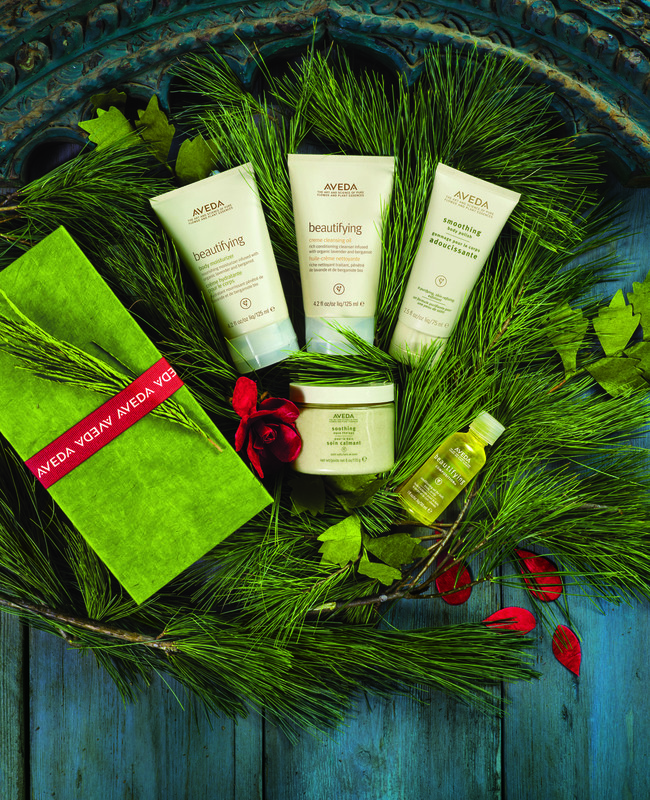 Beautiful packaging and great value makes these sets ideal for gift-giving. 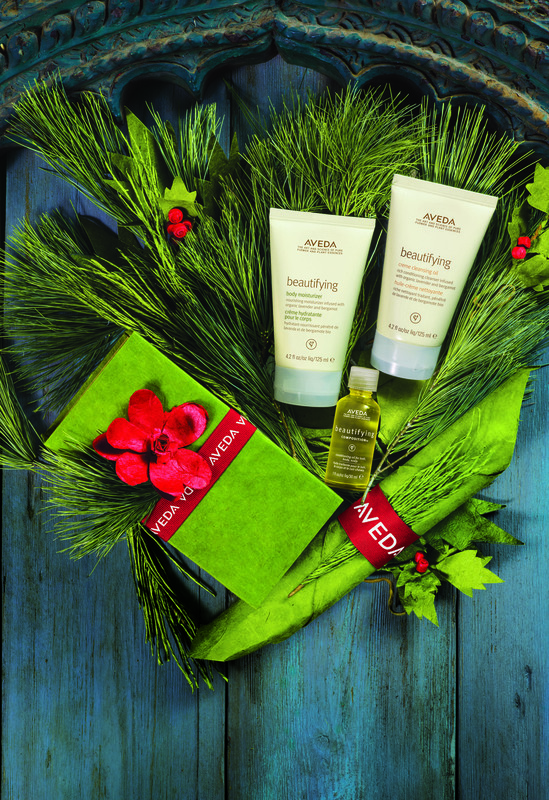 Visit The Aveda Experience Center at summit mall today to pick up a Gift Set while they're still in stock!